Whether you are learning to do tricks for the first time or you are practicing your grinds, a skate box is a great way to perfect your skateboarding. A skate box is not very difficult to build, and having your own that you can take with you will help avoid packed skate parks. When you build your first DIY skating box, you can build the box to be any size, but a smaller model is typically best. learn How to Make a Skating Box? To ensure that you can take it with you in your car, you will need to measure the car to see how big the skate box can actually be. The box will also need to be durable, so you want a lightweight wood that is strong enough to withstand the weather without breaking down. In this guide, we will learn how to make a skating box. The steps are easy to follow, and the wood will not cost a lot. more details here. 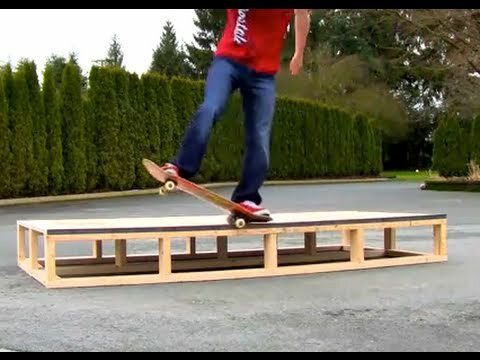 When you begin building your new skate box, the first thing that you will want to do is create a stable frame that will be able to support all of your tricks. Take two of the full-length 2x4s and position them at the sides of the box. Then, you will need to cut another 2x4 into three pieces that are 1.9' in length. Position two on the edge of the uncut 2x4 to create the adjacent sides, and then add one in the middle for additional support. Once the base is built, you will want to do the same thing with the top. Start with the long 2x4s, then add the smaller 1.9' ones to the ends; just like you did with the base. The top needs to have more durability though, so you are going to need to cut nine of these lengths. 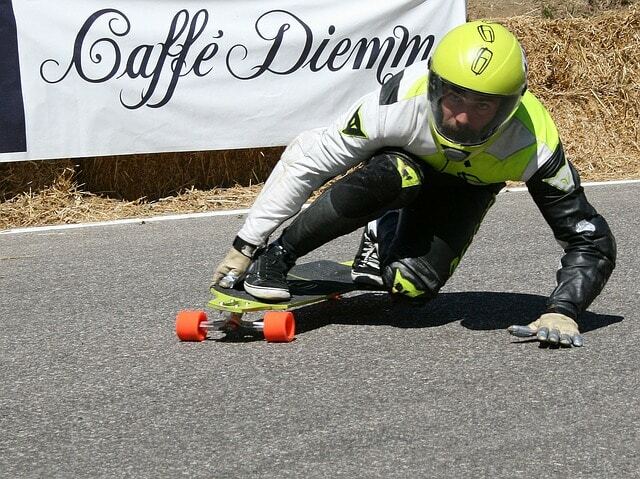 They should be positioned every foot, but if you are going for a lightweight skate box, you can use five instead of nine. To connect the bottom and the top of the frame, you are going to need six lengths of 2x4 that are one foot long. They should be positioned in an upright manner near the 1.9' supports; one at each corner and two in the middle. Once they are in place, secure them with screws. Once the support beams are in place and secured, you can attach the top to the lengths that you just added. Once the structure is fully secure, it should stop being wobbly. In fact, it should support your weight. Since the frame is complete, you now need to create the surface that you will be skating on. The plywood should completely cover the top of the box, but it should not go out over the edges of the frame at all. The front should also be covered entirely, but it should go about 3/4" above the frame so that it creates a perfect angle with the sheet of plywood. If you are creating a smaller skate box, you will be able to use a single sheet of plywood, but larger boxes may require an extra sheet to line up correctly. This is the part of the box that you are actually going to be grinding on, so it needs to be positioned at just the right angle. Position it over the plywood, then mark where the screws will be secured. From the bent angle, the hole should be about 1 ¼", leaving ¾" on the other side. It should also be three inches in from the edge of the box as well. This places the screws far enough apart that they can secure the metal without an issue. When you secure the screws, make sure that they are flush with the metal so that you do not hit them when you are doing tricks on the box. If you want to add masonite to the top of the box, that is also an option that will make it more durable. If you've been wondering how to make a skating box, then this guide can get you started. The box that is outlined here is perfect for beginners, but if you are looking for something bigger, you can adjust the scale to your needs easily.